This ride. 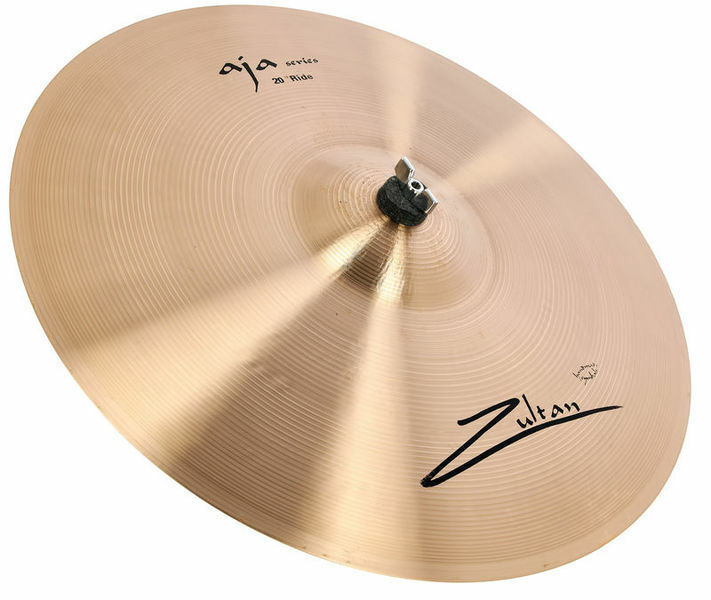 This ride cymbal has such a crisp, warm tone. 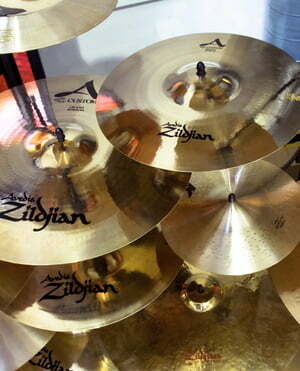 Striking the bow of the cymbal provides a bright sound with a sustain that doesnt "overstay it's welcome". The bell offers a cool 'ping' sound that cuts without being intrusive. The only criticism I can offer is that the weight of the cymbal makes it hard to crash effectively sometimes, but that's what I have crash cymbals for. excellent and affordable ride. We tried out several at much higher prices but this one offered a light and bright tonal qualities without some of the messier lower frequencies. ID: 277727 © 1996–2019 Thomann GmbH Thomann loves you, because you rock!